Europe has always been a cool place to head as a solo. There are a number of factors that make Europe such a great destination if you are on your own. Firstly the sheer number of backpacker type hostels that offer a cheap dormitory bed and lots of other travellers to mingle with. Europe also has many different activities in which you can meet other people such as seasonal sports like skiing or hiking as well as cultural offerings that’s pretty much unrivalled in the world. So we have listed six great European cities that are very well suited to the solo wanderer. Of course this list could have been into the 100s but we are focusing on larger cities this time with limitless opportunities for travel and fun! Oh Barcelona! Some media have recently written that Barcelona is almost becoming too popular for it’s own good. The Ramblas (main tourist street and home of many pick pockets too!) is often throbbing with tourists from every corner of the globe. 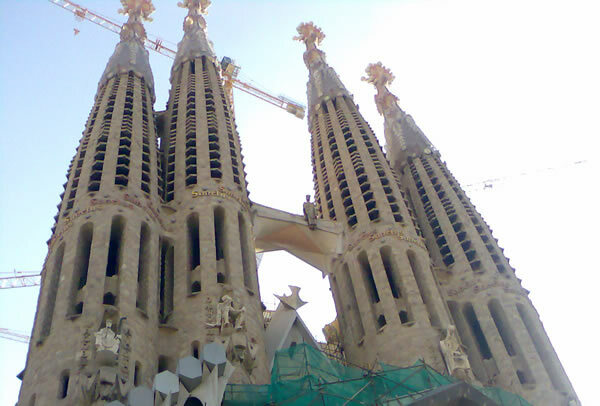 What makes Barcelona so special for the solo traveller? Well there are many many hostels to choose from and they often offer their own niche. For instance Barcelona is certainly not short of party style hostels but you can also find quieter ones too. A good tip is to check out the reviews from the hostel booking websites which should give you a good clue as to the style of person staying there. The capital of Germany is similar to Barcelona as it represents a must stop city on the Euro backpacker trail. The city is not short of affordable budget accommodation in the shape of hostels and backpackers. What else make Berlin so ideal to the single person? Well the city as a bumping night life and many of the hostels offer bar crawls that are very popular with solo travellers, particularly the younger set. Berlin also offers many free city walks and tours, many of which as featured on tripadvisor along with reviews. Berlin, like much of Eastern Europe can suffer severe winters and it would be advisable to count it as a spring or summer destination unless you particularly like the cold weather. In the winter though you are likely to be sharing your dorm with very few other backpackers! The capital city of the Czech Republic is another great European destination for the solo traveller. As with the other cities Prague offers a wealth of backpacker accommodation at very affordable costs too. Even the older solo traveller who might refer their own room rather than staying in a hostel with lots of other backpackers is catered for. Prague is famous for it’s beer and beer halls. Here you will find sociable long tables were you can easily meet other travellers and friendly locals alike. Prague is also very much a student city so there are always lots of people travelling through and it’s quite transient in that respect. This does make meeting like minded folk easier. There are lots of different types of tours on offer in Prague such as bar crawls and specialist beer tours which are aimed at the slightly less party orientated crowd. You can also hook up on one of the numerous free city tours (although the volunteers often do this with a tip in mind!) that are great ways of meeting other travellers. Prague is very cold in the winter and outside of Christmas/New Years so the best time to visit would be spring or the fall. Summer means hot and humid weather and massive crowds of people. Another capital city if Eastern Europe and pretty similar to Prague in many ways, indeed Budapest is often referred to as the new Prague! 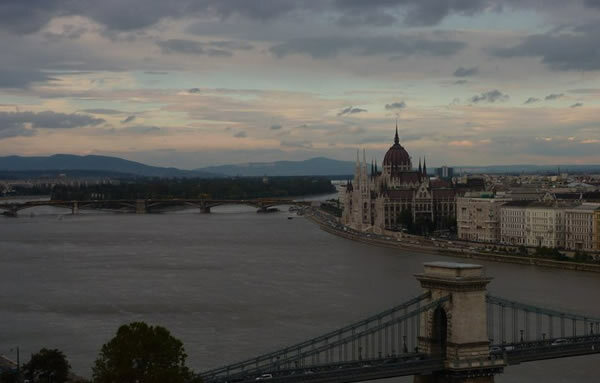 Budapest is actually made up of two areas called Buda on one side of the river and Pest on the other. There are tourist attractions on both sides and it’s a very walkable city. 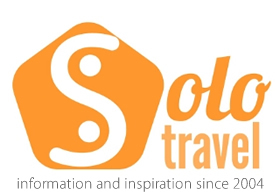 Solos are very well catered for in terms of cheap lodgings from backpacker type hostels to cheap hotels for the flashpacker. The outdoor spas are particularly popular places to hang out and a great place to meet locals and other solos alike. Budapest can be visited any time of the year although summer and spring would be preferable. It’s an easy city to get to as is a hub on the European rail network and has multiple cheap airlines too serving the city from all over Europe. The South of France is always a popular choice for travellers with the Mediterranean Sea and some of the best food on the planet. The city of Nice is popular with backpackers and is well on the tourist map. Budget travellers are well catered for in Nice as there is a good range of cheap rooms and beds to be had and general day to day travel and living costs are low compared to some of the other major European cities. Attractions include some nice beaches and some historic buildings and museums. The climate is year round good for travel too. The capital of The Netherlands is one of the most famous of all European cities for tourists. 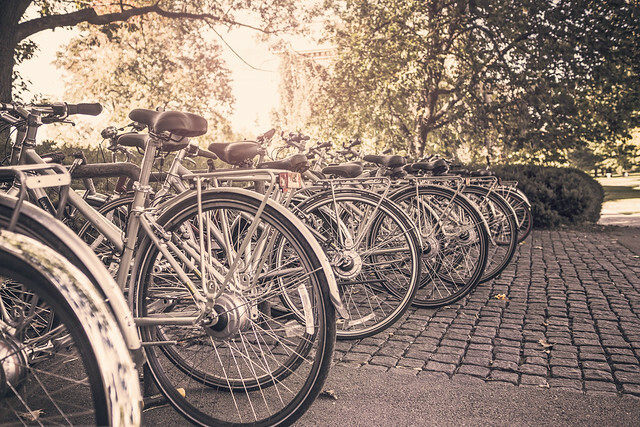 It has long been a getaway for stag and hen parties from other European countries, particularly the UK but there is a lot more to Amsterdam than canals and partying! Hostel wise the city very much caters for the solo traveller as there is often more beds than backpackers! There are exceptions to this at particular times of the year, such as the Queens birthday weekend when beds can be booked out for 50kms from the centre! Amsterdam does have a dark seedy side too but don’t let this put you off as you are travelling solo. It is one of the safest and cleanest cities in Europe. Amsterdam has a lot of activities and tours so meeting other travellers should be easy. The cities airport is one of the main hubs of Europe and you can also travel by rail to all surrounding countries quite easily. Amsterdam is a year round destination but it can be cold and grey in the winter so you are better off heading there in the summer months.